These days, I’ve been immersed in a collection of love letters. I am working on companion collections held at Vassar’s archives and special collections library. Most archival collections generally contain only correspondence received by the collection’s donor. 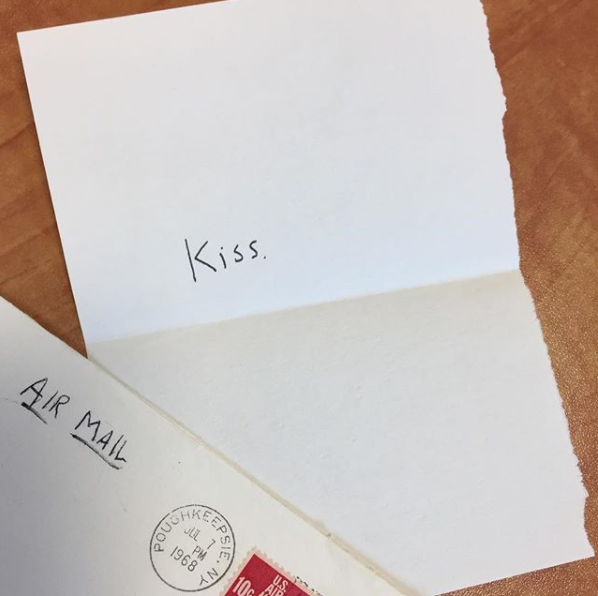 In the case of these two complementary collections of beloved faculty members, I am faced with the somewhat unusual opportunity of reading through letters from both author and recipient. 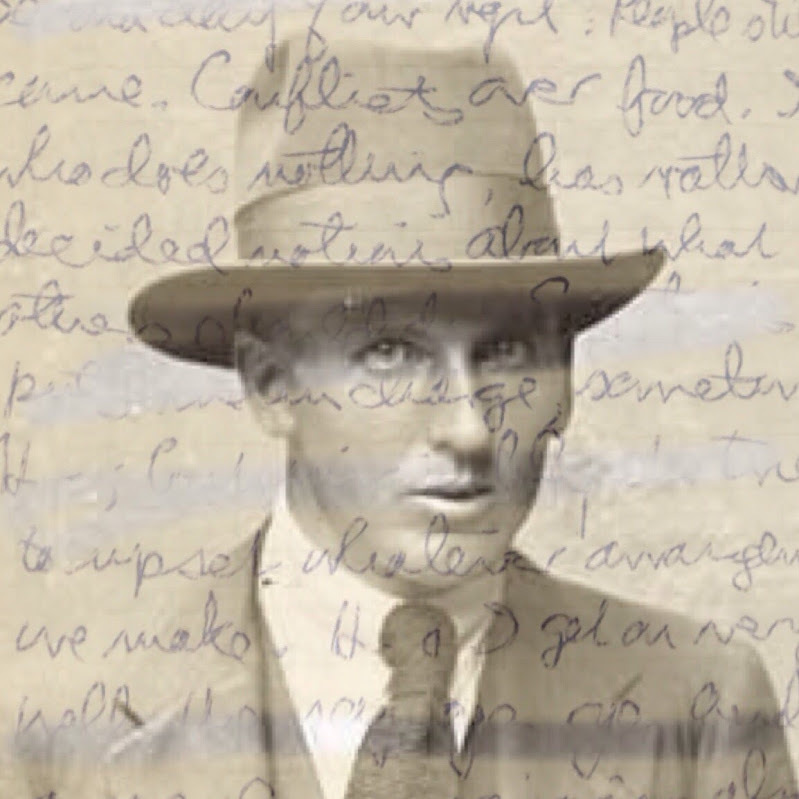 The correspondence collection with which I am working is particularly poignant. One of the writers faces death the year following this year of lush letter writing. Also, the year of this communication is 1968 – a year of turmoil, political struggle: Vietnam; civil rights. It was the year before Woodstock; the chapter following the summer of love. In this collection, it’s a full four seasons of love. After one full day of processing these letters, I found myself in a curious state of mind driving home alongthe back roads of my Hudson Valley commute: What exactly happens to the head and heart after spending seven straight hours reading a one-year arc of such heartfelt letter writing? What exactly is this deep dive of wisdom, the wisdom of human nature, I feel seeping in when holding these pages? What is this strange kinship I feel with the spirit of a collection after living with the text for several consecutive days? What I can say is, I highly recommend trying it. That is, visiting an archives, requesting a box of correspondence, shut off your phone, and just drink it all in, for as many hours and minutes as you can spare. Not unlike the meditative state, something shifts when the mind goes beyond the surface level, and sinks deeper, into a more significant understanding of how we communicate. When working on collections of correspondence, I often wonder if I am the first to be reading these texts in total, from start to middle, to finish. All the accompanying playbills (with handwritten notes), the tailor and vodka delivery receipts, the Christmas cards … all of the jetsam and flotsam come together into one specific symphony in the end. And as I reassemble these pieces of a shipwreck left behind, each piece of ephemera joins the rest of the collection, with each leaf of paper resembling a character in a play.